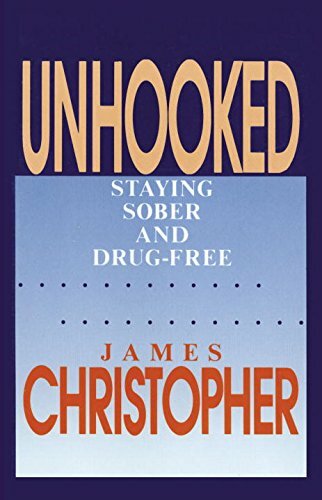 Secular Organizations for Sobriety founder, Jim Christopher has written several books to help fledgling groups find their way. 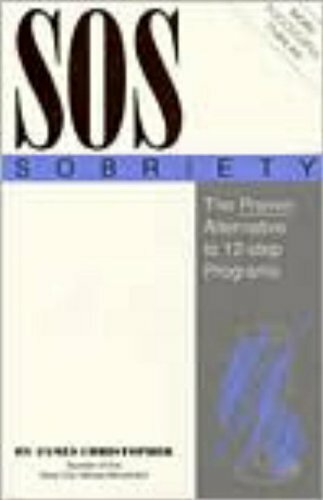 Each of Jim's books provides a lay of the land for anyone seeking recovery from any addiction, using the philosophy of SOS. All of these books can be found on Amazon.com . Be sure to use Amazon Smile when making your purchase, and select Secular Organizations for Sobriety as your preferred organization to donate to. S.O.S. earns 5% of all Amazon purchases, made! 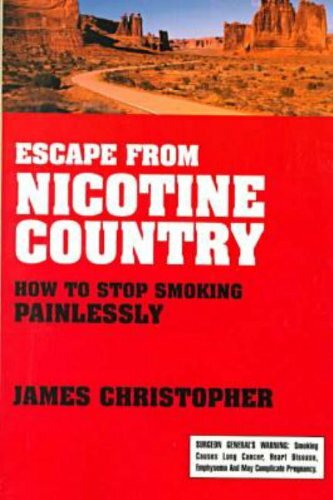 Jim Christopher has created dozens of helpful pamphlets that will help you and/or your group's process in recovery. All S.O.S. pamphlets are free of charge, and we'll ship directly to you. We believe resources like these are KEY to your recovery, and we don't want you to miss out! Shipping costs do add up, so please consider donating, today to help us to continue to support you. S.O.S. 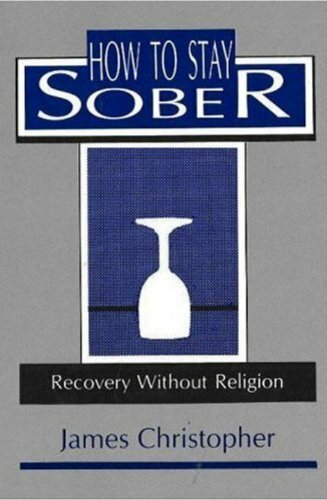 aims to support your secular recovery, so we've also included other suggested readings from S.O.S. members and more! Don't forget to use Amazon Smile for your purchase!